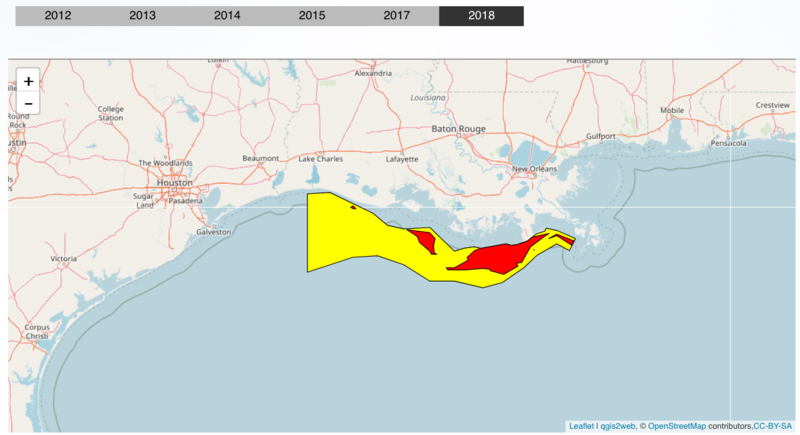 NEW ORLEANS – The oxygen-starved "dead zone" that forms every summer in the Gulf of Mexico is a bit smaller than predicted this year because Hurricane Dolly stirred up the water, a scientist reported Monday. There is too little oxygen to support sea life for about 8,000 square miles – just under the record of 8,006 square miles recorded in 2001, said Nancy Rabalais, head of the head of the Louisiana Universities Marine Consortium. 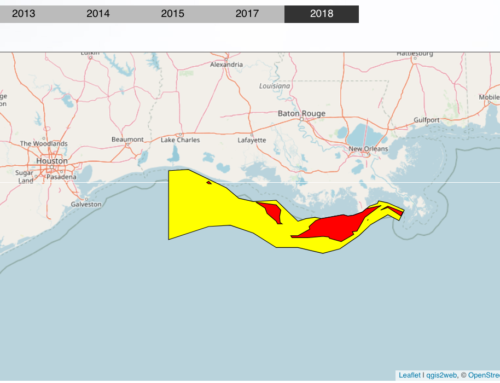 "If it were not for Hurricane Dolly, the size of the Dead Zone would have been substantially larger," she said in a news release sent from the consortium’s research vessel, the Pelican, as she returned from her annual mapping cruise. 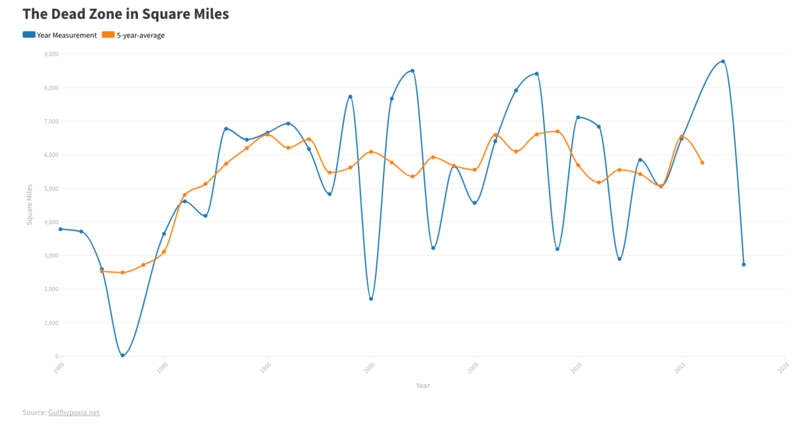 Rabalais measures the area during the same period each year. 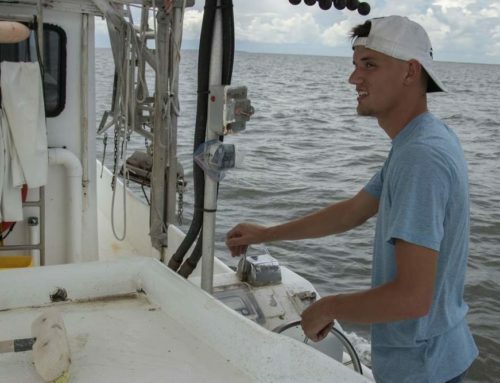 Scientists had predicted that flood runoff would bring so much fertilizer and other nutrients into the Gulf that the area of low oxygen would be a record 8,300 to 8,800 square miles. Those nutrients feed microscopic plants at the surface, which die and fall to the bottom. Their decomposition uses up the salty layer’s oxygen. 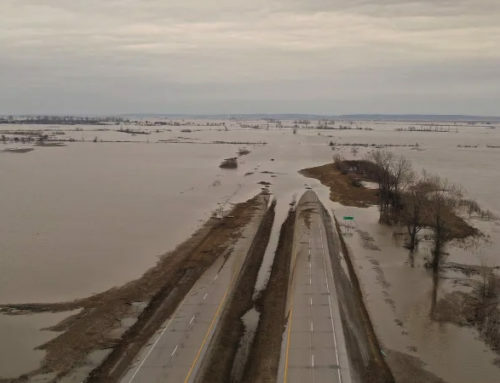 Additionally, the fresh water from the Mississippi River and salt water in the gulf don’t mix well and form layers, keeping oxygen from filtering through to the sea bottom. 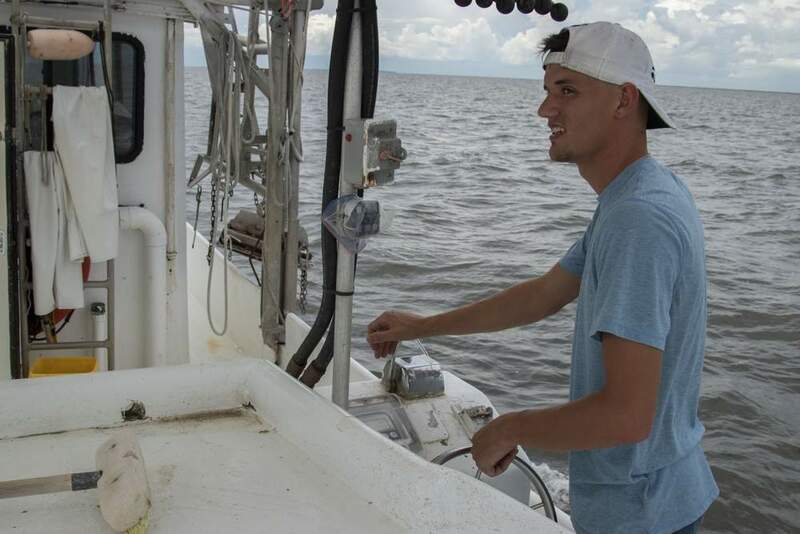 The oxygen-depleted, or hypoxic, waters can be deadly to fish, shrimp, crabs and clams. 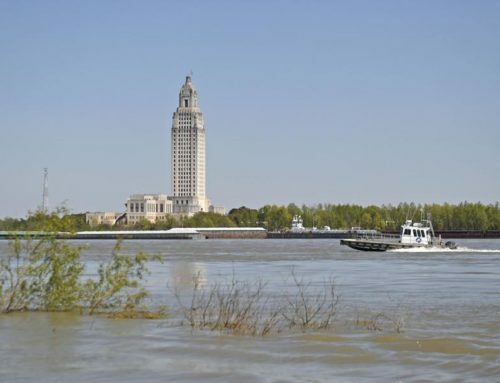 The Mississippi River’s nitrogen levels in May were 37 percent higher than last year and the highest since measurements began in 1970, Rabalais said. Based on that, R. Eugene Turner of Louisiana State University predicted the oxygen-starved area would cover 8,800 square miles, and Donald Scavia of the University of Michigan estimated it would be 8,300 to 8,700 square miles. But Dolly’s winds and waves mixed up the layers of water, stirring in oxygen, especially along the western and shoreward areas, Rabalais said. 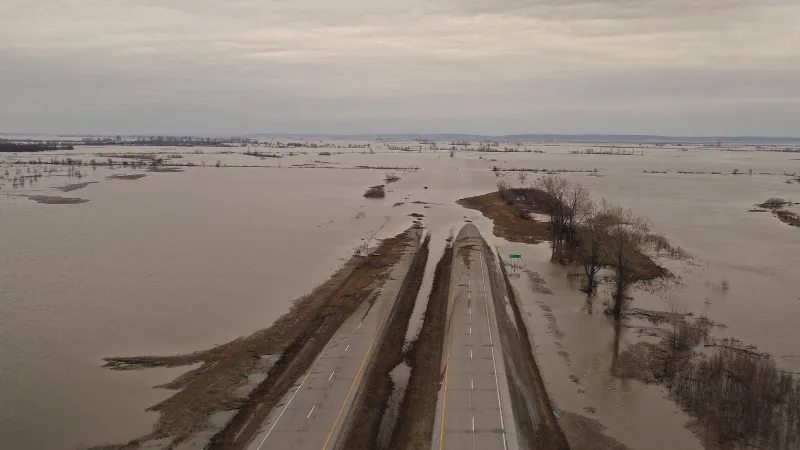 Another load of nutrients may be headed toward the dead zone as runoff from the mid-June floods in Iowa reach the Gulf of Mexico, said Steven F. DiMarco, an associate professor in the oceanography department at Texas A&M who also studies the dead zone. 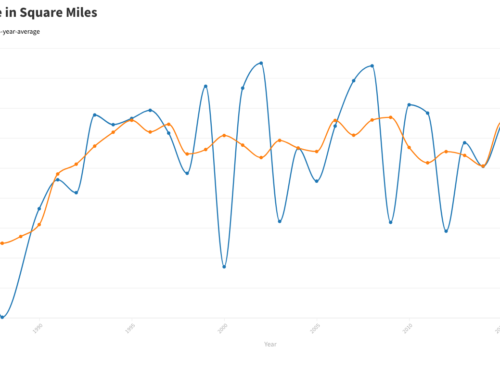 "I expect that pulse to be making its way out in a few weeks. It could extend this year’s hypoxic zone or dead zone further into the summer – maybe even in September," he said.